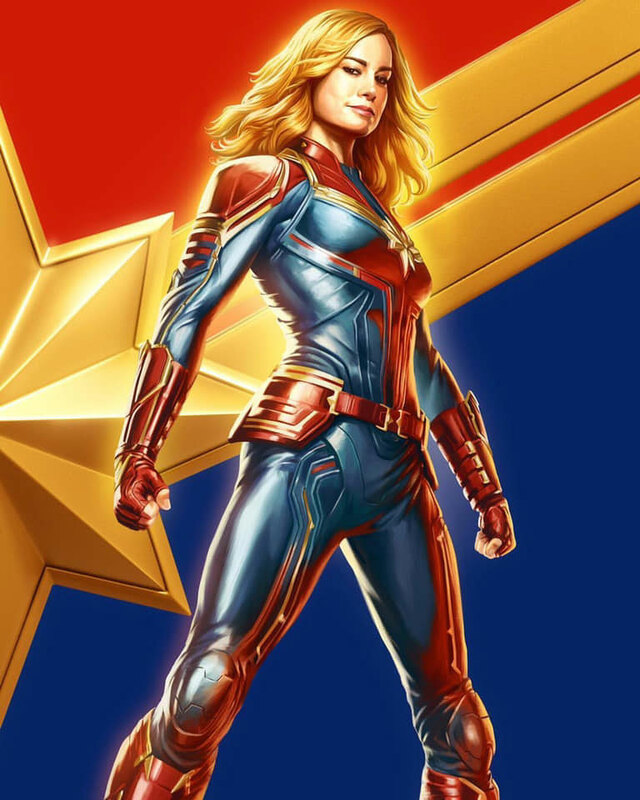 Marvel Studios has brought online a new Captain Marvel spot, which features some new footage from the anticipated March 15 release. Two new posters have also been released and can be viewed in the gallery below. You can view all the previously-posted updates about the film by clicking here.